The Polish Security Printing Works is designing a new type of visa pages to be used in passports issued by the Republic of Poland. The document is meant to refer graphically to an important anniversary – the centenary of Poland’s regaining its independence. 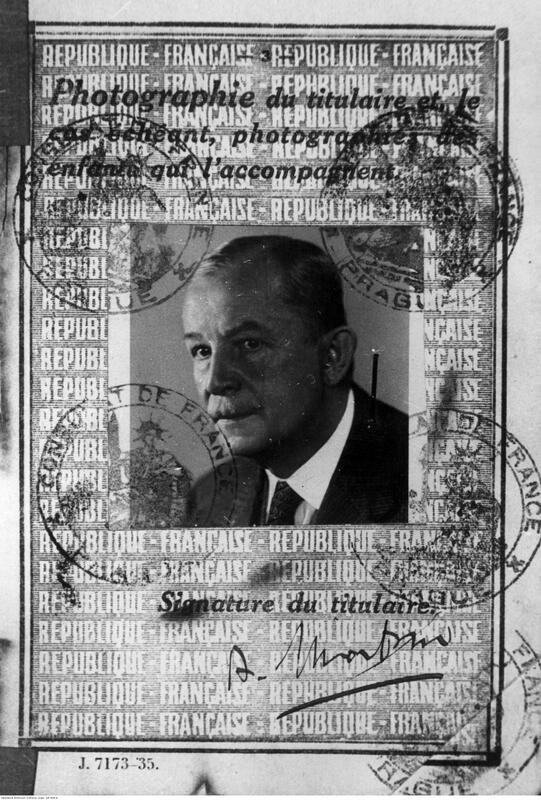 Photocopy of Wojciech Korfanty French passport, issued under the name of Albert Martin in 1939. Citizens themselves, in a vote, will be able to choose the designs that will be used in the new passports. Soon a social campaign will be launched that will encourage Polish people to participate in this poll. Passport with a newly designed pages will come into the hands of citizens in the year 2018.